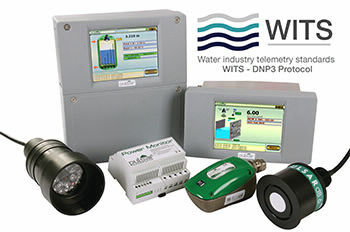 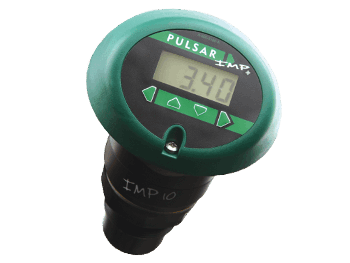 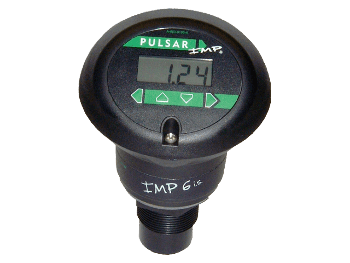 IMP+ can be used wherever you need reliable non-contacting ultrasonic level measurement and digital echo processing means IMP+ is perfect for slurries or liquids and anywhere you need a display telling you the level, or an analogue output to interface with your site control system or drive a display. 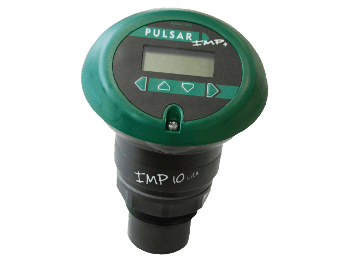 IMP+ I.S. 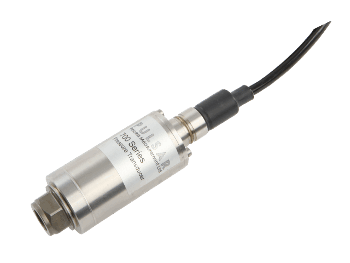 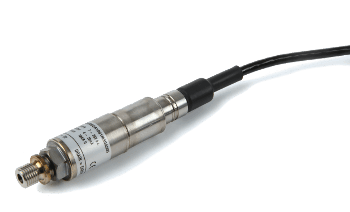 is a combined transducer and controller in one self-contained unit and is I.S. 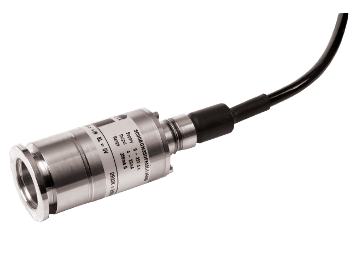 certified to ATEX EEx ia IIC T4 and IECEx. 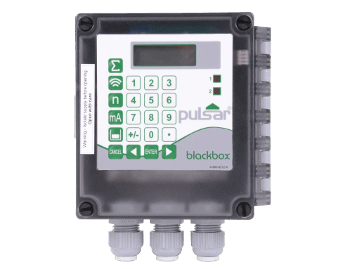 Blackbox 133 is a compact low-cost intelligent controller that offers non-contacting level measurement. 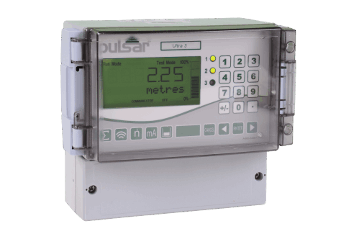 Blackbox 133 features two control or alarm relays, with simple 0-5V output proportional to level to drive a local display. 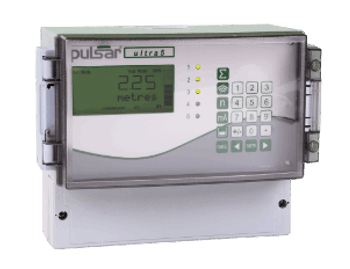 Simple two pump control with alternation is also included in the Blackbox 133, when supplied with a display. 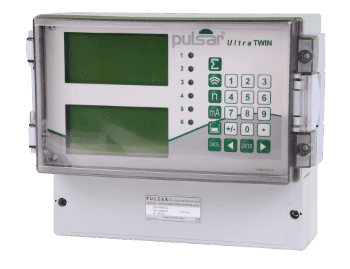 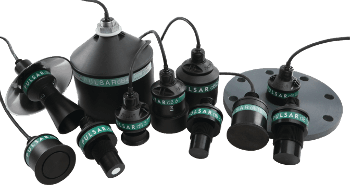 Pulsar’s Sludge Finder 2 is a controller and transducer system that provides reliable continuous sludge blanket level measurement. 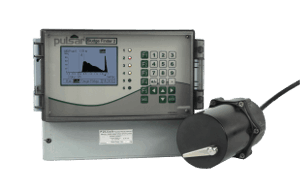 It is used in thousands of applications worldwide for detecting sludge blanket levels in primary, secondary, tertiary settlement tanks either with stationary or travelling bridges, clarifiers, gravity thickeners or sequencing batch reactor (SBR) systems.